Catalyst Students wants to see your students grow into fully devoted followers of Jesus Christ! Every Bible study, small group, event and retreat is intentionally planned to do that through relational discipleship. We want to ignite the next generation of the church, and we firmly believe this is best done in the context of family. It is our goal to work with you the parent, and not in any way try to replace you. Not all families are as equipped as others in knowing how to raise teens in a biblical way, so we also strive to be a place where parents can seek help and encouragement. Parental resources, counseling, ideas, and support are all part of Catalyst Students. We look at this youth group as an extended family of brothers and sisters in Christ and we would love to have you be a part of it! Our teaching is expositional and we hold to seven principles that we believe are the most urgent and relevant in your student's life. 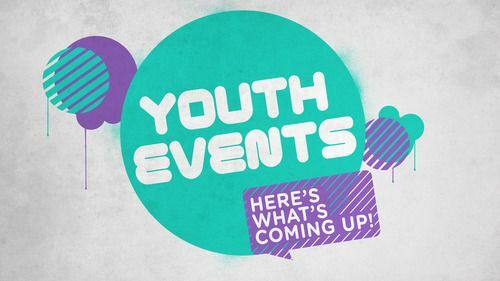 Click the link below to see the next youth event. 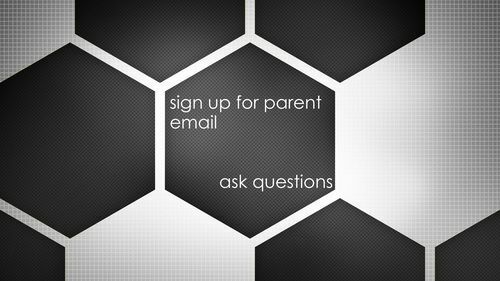 Click the link below to sign up for our bi-monthly "Parent Update" email where you are given resources, articles, Bible lesson topics and updates on all our events. 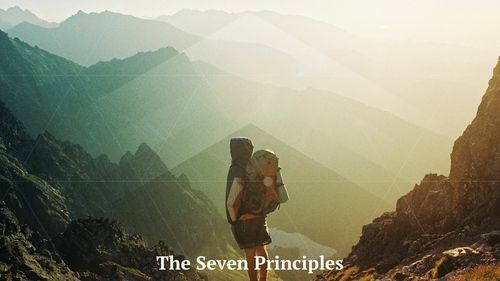 Click the link below for more information on the Seven Principles. What events are we having? Have any questions for Pastor Joshua?